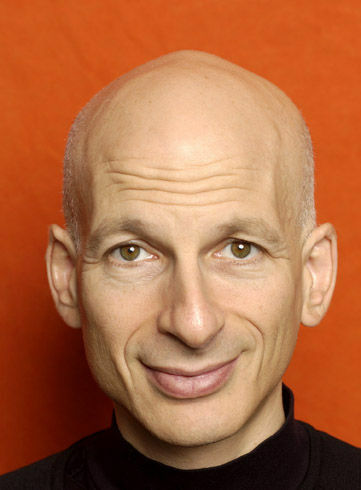 Seth Godin says a write is "often better off giving the majority a sense of mastery and a platform to take action." Seth Godin is what I would call a motivational writer, he generates missives that props up the emotional status of his readers, and then hopefully they take action and do something. Maybe this is possible, personally, I am not so sure, but motivational speakers and writers do make us feel good, and that is probably a good thing. I do not wish to prop you up or blow wind up your skirt, however I will recommend you find something in your life, something specific that you do very well, something you can say to yourself, I am the master of this… and when you do, you may feel empowered enough to say you are responsible for your life, the master of your fate.